What do the words abomination and unclean mean? In Scripture some things are called an abomination while others are unclean. What is the difference? What a difference a word can make! If you’ve been reading Thought Tools for a while or have listened to any of our audio CDs, you are aware of the snare of translations. We cannot guarantee that the English Bible you are reading is consistently using the words ‘unclean’ or ‘abomination’ for the corresponding Hebrew words, but we can comment on the two words we think the translation is most likely referring to. As you can see, it has no relationship to cleanliness or hygiene. For example, in the most extreme example, contact with a dead body makes one TaMaY. That doesn’t mean that we should not lovingly wash a corpse and respectfully bury it. Taking care of the dead is an obligation. However, we must be aware of how contact with death affects us and make sure to counteract the effects with life-enhancing activity. A ToEyVaH (abomination) on the other hand, is something that we should avoid. There is no need for or positive side of encountering it. I was introduced to you watching the Glen Beck Show. I so admire you and love your wisdom, thanking Heavenly Father for you to be able to be on the different communication systems in ouR still kind of free Country! I don’t seem to have you on my e-mail regularly. Thank you for helping me to understand the scriptures! God bless you and your family. 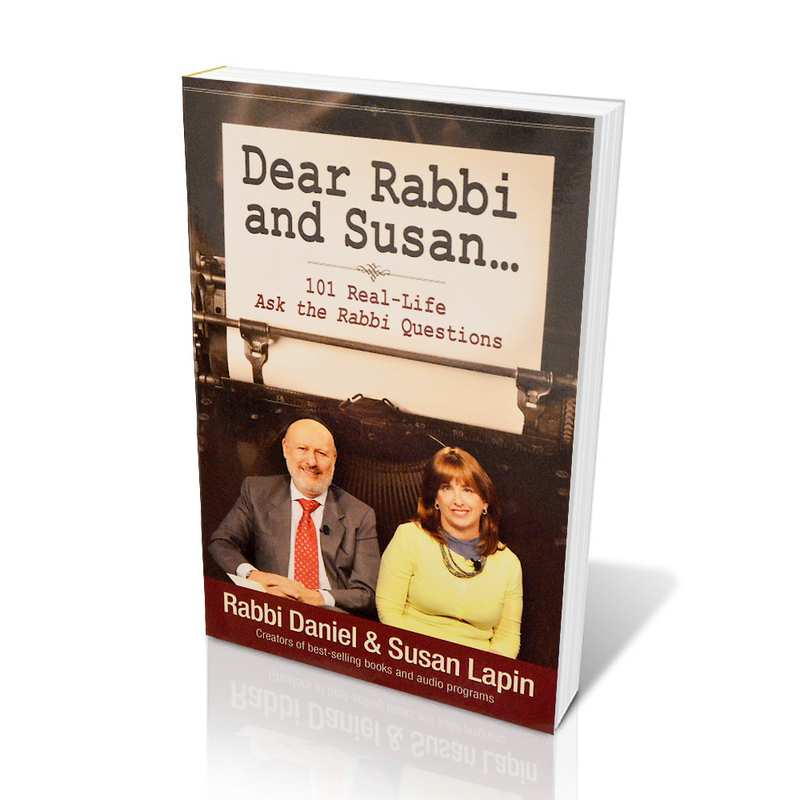 Gigi, please make sure that rabbidaniellapin.com is on your safe sender list and that you are signed up for as many of our emails as you would like to receive: Thought Tools, Ask the Rabbi, Susan’s Musings and Podcast. Please give Crystol in our office (crystol@rabbidaniellapin.com) a yell if you are having problems getting the emails. Maybe Adonai knows something needed we don’t understand yet.